Newcastle upon Tyne is an upmarket city that is affluent and vibrant. With a huge choice of accommodation and business opportunities contributing significantly to the country’s economy, it is a preferred destination for living and growth. Great connectivity, promising lifestyle and urban living; you are sure to enjoy on every front. Thinking of moving to Newcastle upon Tyne? 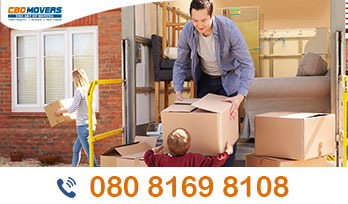 Rely on the services of the best movers in Newcastle upon Tyne. At CBD Movers, we are deeply entrenched in the region. Equipped with modern removal gear, staffed with the best removal operatives and offering the lowest removal rates; we promise unmatched removals in Newcastle upon Tyne. We cater to the distinct and varied needs of both residential and commercial clients. In addition to undertaking a one-off removal service, we excel in providing customized end-to-end services to address the needs of packing, loading and moving collectively. Our services extend until we unload and unpack the belongings and help you get settled without delays. Besides undertaking house and office removals in Newcastle upon Tyne, our forte lies in furniture removals. From pool table moving and piano moving to help pack and move heavy office and household furniture, we move every piece effectively. Our Man and Van in Newcastle upon Tyne facility ensures that you get the services of industrious and proficient men aided by modern removal equipment at the cheapest and lowest removal rates. At CBD Movers, we take pride in our modern removal gear and techniques. Our men are well-trained and adept at using ever-changing technology. Our fleet of removal vans are well-equipped and periodically overhauled to move without breakdowns and delays. We are licensed operators and have the necessary permissions and authorizations to provide local and national relocation services in Newcastle upon Tyne. As a premium removal company in Newcastle upon Tyne, we take the onus of providing the best services and facilities to people contemplating relocating to Newcastle upon Tyne. We are professional yet extremely customer friendly. As an icing on the cake, our relocation services to Newcastle upon Tyne are priced at the lowest rates in the region. 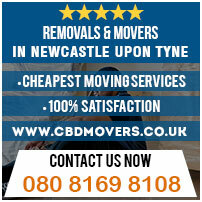 As the cheapest movers in Newcastle upon Tyne, we beat every written removal quote by 10%. Relocation is invariably edgy and stressful. But with CBD Movers as your official relocation partner, you can be sure of nothing but the best. Our services are timely, safe and effective. 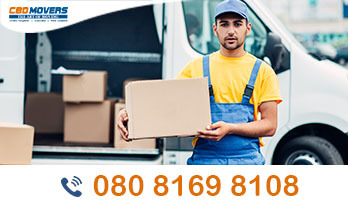 Get in touch with us for customized removal services and great deals for Man and Van in Newcastle upon Tyne.